I get so many people saying: ‘I’d love to go vegetarian but where do I start?’ I get just as many people asking: ‘So what do you eat? 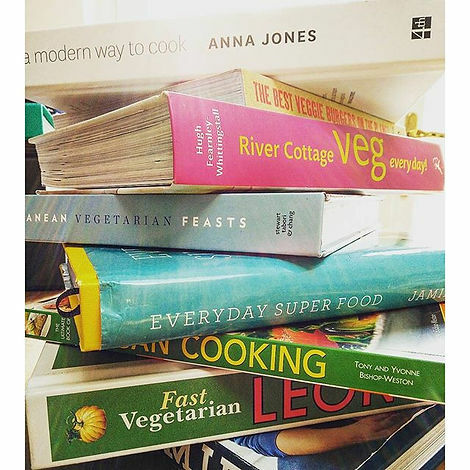 Just plates of vegetables?’ To answer both these questions I’m laying down my Top 10 cookbooks. They’re all packed with awesome recipes that you’ll love whether you’re a veggie or not. Some are not even exclusively vegetarian, I think it’s important to show some love to people who want to reduce their meat intake without going the whole hog (pun o’clock). I’ve included links to Amazon so you can get these veggie bibles in your life ASAP. 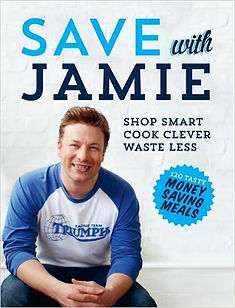 In at number 10 is top LAD Jamie Oliver. This was Jamie’s first book where he really started to show some love to vegetarians. 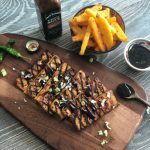 The ‘Veg’ chapter is the thickest in the book with 23 awesome recipes. 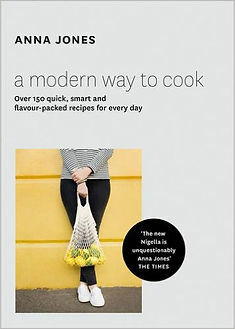 Plus, the whole book is centred around eating cheaply, without compromising on flavour: win-win! There’s one word for this book: ‘Stunning’. Actually there’s two: ‘Stunning’ and ‘Intimidating’. I was given this book for Christmas a couple of years ago and was instantly overwhelmed. This is definitely one for more confident cooks but if you can dedicate a bit of time, you’ll find this book will help you serve up some of the most delicious meals you’ve ever had. It’s full of feasts from Greece, Turkey, Lebanon and Italy. Let’s hear it for the vegans! The veggie LADS and LASSES who’ve managed to take that extra step into animal free nirvana. This is a cracking little book packed with over 150 recipes. 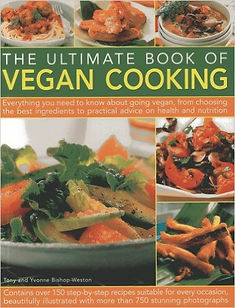 What I particularly like about it is the practical guide to replacing your favourite animal products. What do I use instead of cheese? Where can I get it? Etc. If you’re thinking about making that final push, this is an awesome place to start. 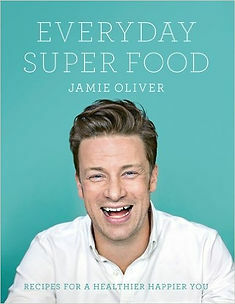 In his latest book, Jamie has really got his veggie LAD on. 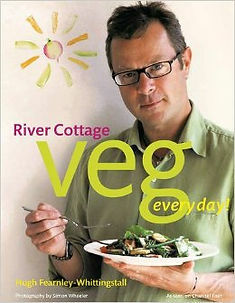 Again, it’s not exclusively vegetarian, but it does deliver more vegetarian recipes than in any of his other books. 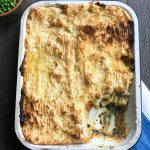 There’s a large selection of vegan recipes too! 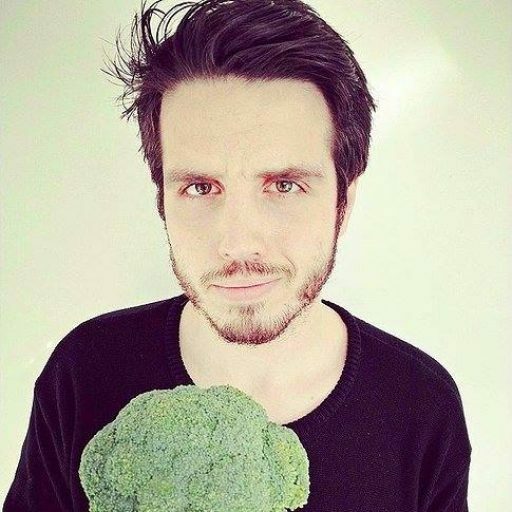 Guiding you through breakfast, lunch and dinner Jamie takes inspiration from the healthiest parts of the world. With a promise that every recipe is a healthy choice and easy to cook, this really is a must-have book. ‘Simon Rimmer? The guy off Sunday Brunch? I didn’t know he was vegetarian? !’ Well, no, he’s not, but he does run Greens restaurant in Manchester which is one of the best veggie haunts in the city. For this, he gets much Veggie LAD respect. This book is packed full of recipes to win over even the most eager carnivore. 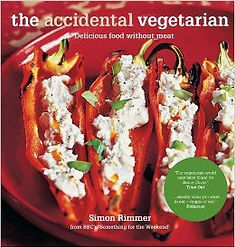 If you’re not sure you could make it as a veggie, this is a great book to convince you otherwise. Into the top 5! This book has SO MANY RECIPES. It really is a bible of hundreds of delicious, hearty, country veg recipes. Hugh (the man who previously could be seen eating dormouse and squirrel on TV) spent a whole summer as a vegetarian to write it. The philosophy behind the book is great: to make vegetables ‘the mainstay of your daily cooking’. Hugh gets that, even if eating meat and fish occasionally, we need to be mostly vegetarian for the future of both people and planet. I don’t mind admitting I crush hard on Anna Jones. She’s a top Veggie LASS. 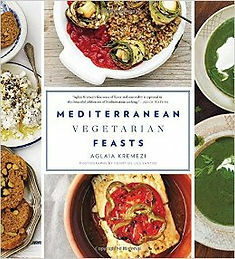 This is her second cookbook (more on the first later) in which she dishes out over 150 big flavour, vegetarian recipes. She strikes the perfect balance between indulgence and goodness. It also includes handy guides on what to make with limited time, making your own tofu, stir fries, 10 ways to have a jacket potato and more! This is my number one book if you’re the ‘too busy to cook’ type. 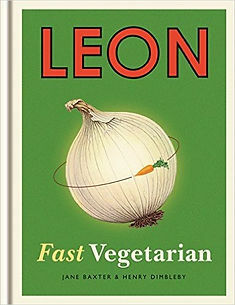 The culinary wizards behind everyone’s new favourite fast food chain ‘Leon’ have put together this beautiful book of fast, simple and delicious recipes. With a great ‘Garden to Plate’ section and notes on what to feed the kids, this book is like getting a lovely veggie hug. Burgers were the one thing that really scared me about becoming vegetarian. They were (and still are) my favourite food. How was I going to survive without a beautifully cooked medium-rare Aberdeen Angus cheeseburger? Well in that sense, this book saved my life. 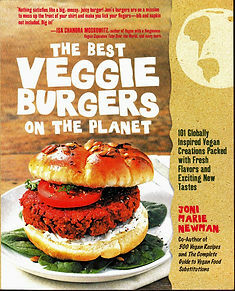 It’s got recipes for 101 delicious veggie burgers from all over the planet. Plus instructions on how to make your own imitation bacon and vegan mayo (!) Simply essential for any burgerholic Veggie LAD or LASS. Some books change your life. 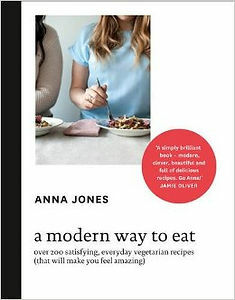 For me, sitting proudly alongside the Harry Potter series and Jon Ronson’s The Psychopath Test is Anna Jones’ first cookbook. It was nothing short of a revelation. It made me completely rethink cooking. The recipes in this book now make up the vast majority of what I eat on a daily basis. It introduced me to so many new flavours and ingredients: chipotle, tahini, avocados, miso…the list is endless. And vegetables are always the hero. 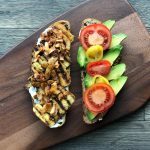 Plus, it includes amazing quick guides for when you’re time-strapped: sandwiches, hummus, dips, the perfect roast dinner and avocado on toast 10-ways. Just buy it! Love this guide? Share the love!